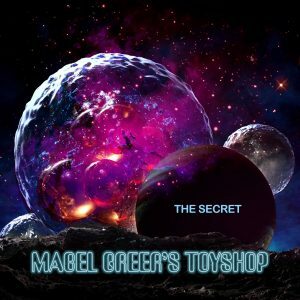 Before Yes, there was Mabel Greer’s Toyshop, a band that originally existed between 1966-68 until original member Clive Bayley left and they became the first Yes line up. MGT Re-formed back in 2014 with original members Clive Bayley, drummer Robert Hagger, Hugo Barre on bass and Max Hunt on keyboards. The album ‘New Way of Life’ was released in 2015 and ‘The Secret’ is the follow-up recorded and released towards the end of last year. Mixing Bayley’s vocals and the bands power, they have headed down a route that both Yes and The Nice attempted with varying degrees of success, by blending new material with classically inspired pieces, (Turning to the Light – inspired by Tchaikovsky, Angel Sent – inspired by Beethoven, Swan – inspired by Tchaikovsky and the Closing the Secret inspired by Holst). 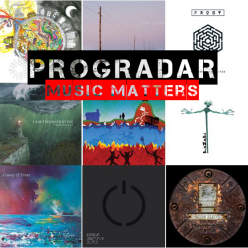 Traditionally a lot of original prog was inspired by rock musicians wanting to make classical sounds, and this return to the bands roots is a nice nod to the journey the genre went on. Bayley has a wonderfully deep English voice and a line in well observed melancholy and beauty, that makes this more than just a cash in on the Yes name. There are some wonderful long songs that have room to breath and grown, like the opening Big Brother, Little Brother about the plight of the indigenous native Americans moved on by the white settlers, while two spiritual pieces (Love’s Fire and Image of Existence) use the words of the legendary Sufi academic and writer, the Iranian born Dr Javid Nubaksh, an example of Bayley’s widely travelled outlook, and his spiritual ideas. In fact, this whole album runs a wide range of styles and sounds, and the band are absolutely on fire. Hunt’s keyboards add some wonderful bluesy style to More and More with its disdain for the consumerist lifestyle, while the guitar work reinterpreting Ode to Joy on Angel Sent is an absolute pleasure to listen. 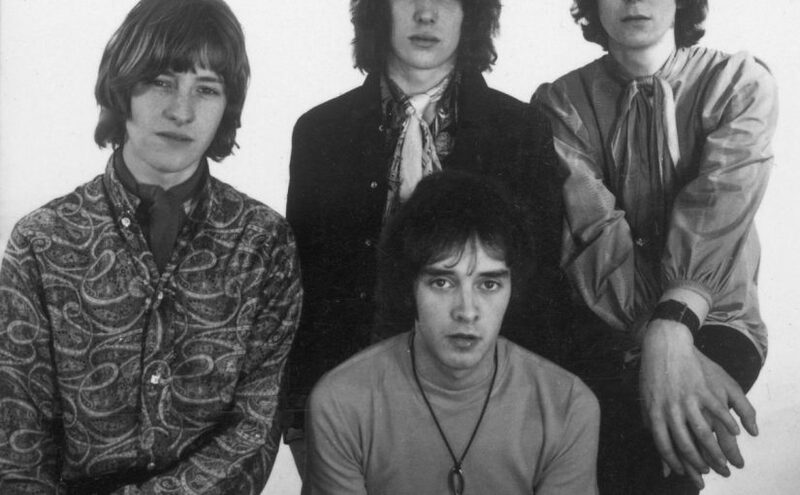 Having come only a few years after the bands debut (only a mere 49 years after they were formed!) this shows that Bayley has started mining a rich creative and musical seam and now the band has coalesced to 4 like-minded musicians looking to the future. This album is one that has a few nods to the past and where the band came from, but also shows where Bayley’s journey differed from that of his earlier band mates, and looks far more to the future than to the past. 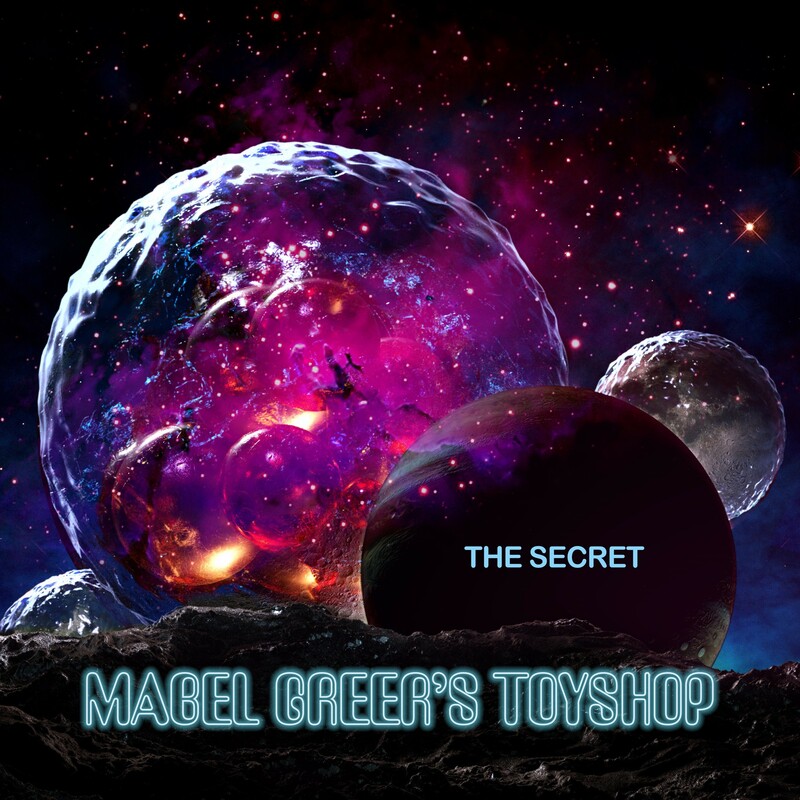 The biggest nod to the past however is the presence of the late Peter Banks on the final track The Secret, where his wonderfully unique guitar sound cuts through the track and sends shivers down the spine. As one, much like Bayley, (and despite having appeared and been fundamental in the early Yes sound on the first two albums), Banks long seems the forgotten man of Yes. Finally, the current incarnation plays Time and a Word in tribute to him (with a big picture on the stage) and this guitar solo only continues to enhance his reputation. This album is never going to be the forefront of a new genre or hit the top spot in the charts, I have no doubt that that’s not what its creators intended. 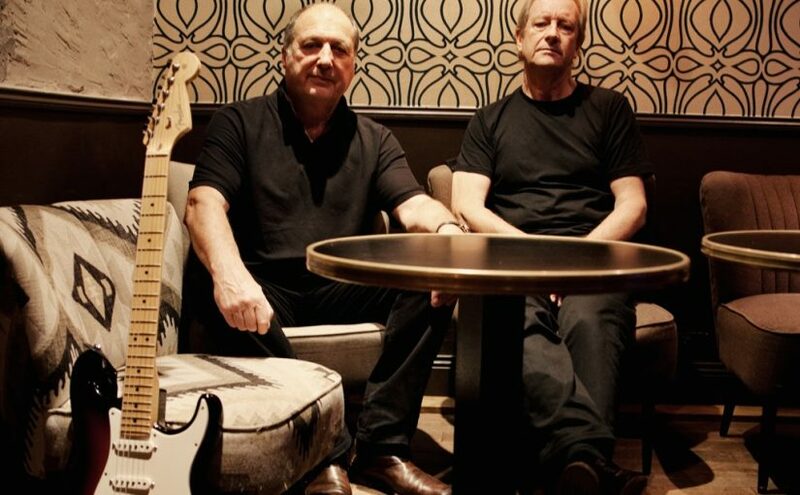 Instead with its philosophy, it’s classic/rock crossover sound, it’s melancholy and languid guitar work and vocals, it is an English prog rock classic, refining and redefining what progressive music is and taking several steps forward whilst reflecting, representing and commemorating where they came from. All in all, a very classy, mature and intelligent album that is a welcome addition to the band’s catalogue and see’s them hitting their stride with this new line up.